but things continue to go perfectly. 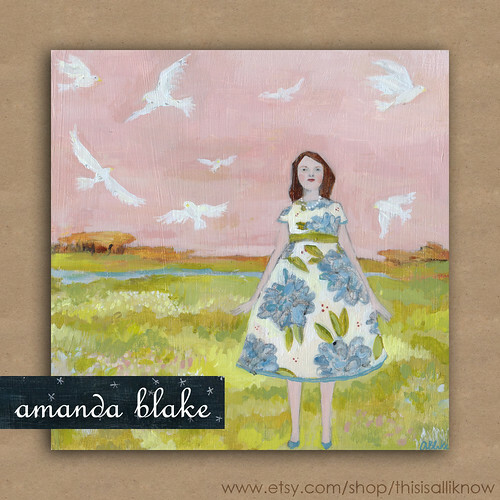 Some days (weeks) feel just like this painting by Amanda Blake, don't you think? Here's to having a life of everything as it should be.